Stereological methods provide researchers with unparalleled quantitative data from tissue samples and allow for well-evidenced research advances in a broad range of scientific fields. 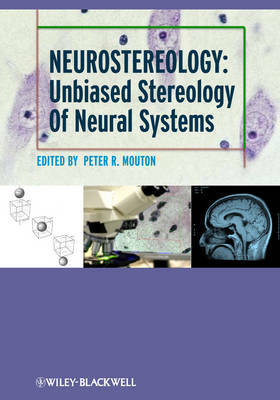 Presenting a concise introduction to the methodology and application of stereological research in neuroscience, Neurostereology provides a fuller understanding of the use of these methods in research and a means for replicating successful scientific approaches. Providing sound footing for future research, Neurostereology is a useful tool for basic and clinical researchers and advanced students looking to integrate these methods into their research.